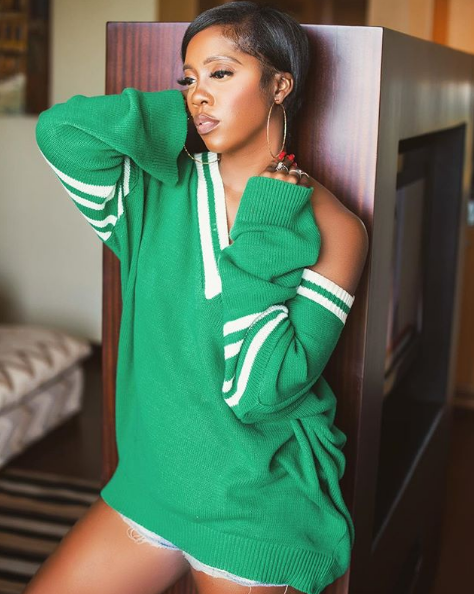 Nigerian music queen, Tiwa Savage is gorgeous in anything and she looks great in this new haircut. 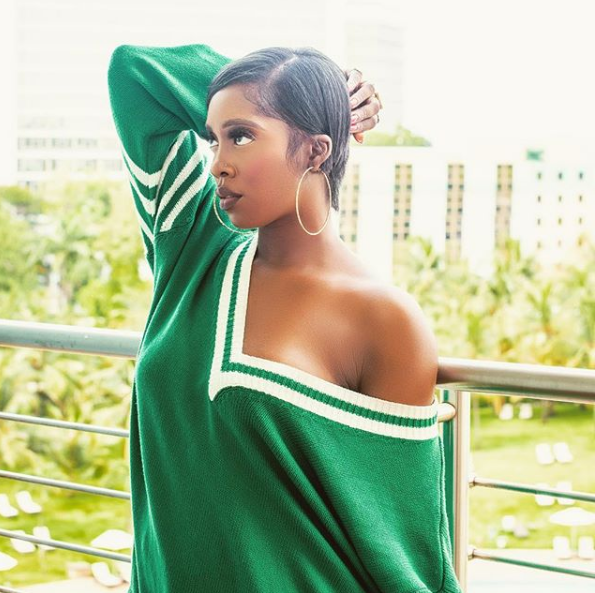 The screen goddess goes for a natural look as she wears her natural hair in a pixie cut and she looks every bit as classy as she would when she wears a long weave. She killed it at the Visafone Ghana Music Awards (VGMA) in her Versace look as she performed. 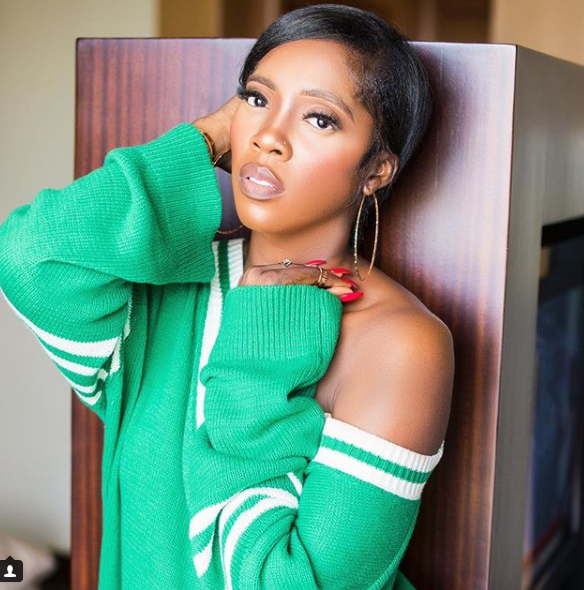 See photos of her new look.